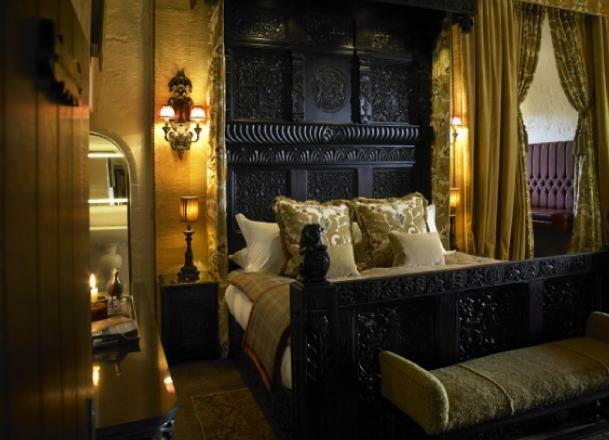 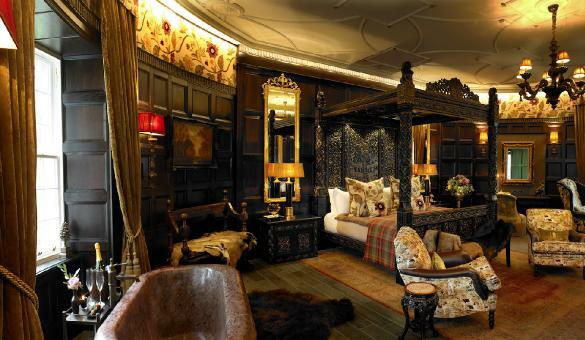 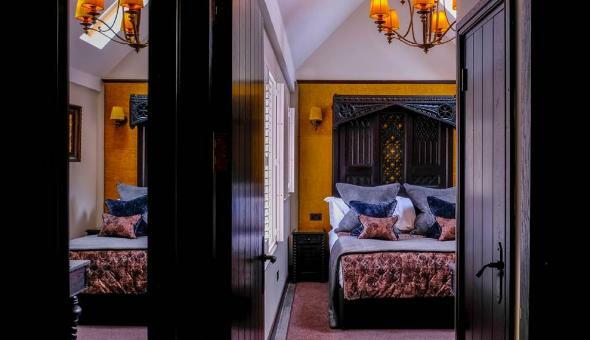 Has been exquisitely refurbished, designed to show off the historic detail but ensuring the most luxurious experience for guests. 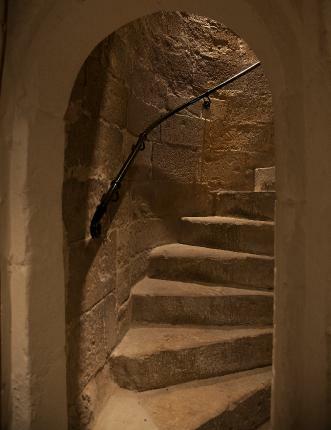 The rooms are scattered throughout the Castle, mostly accessed by spiral staircases and secret doorways. 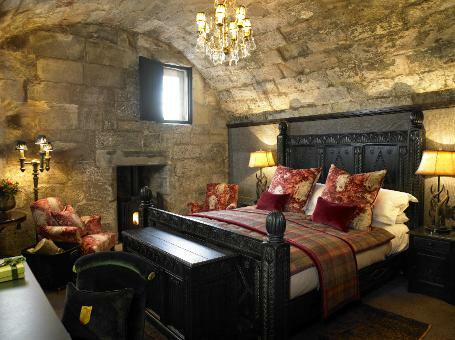 Some are named after the historic figures who would have slept there in days gone by. 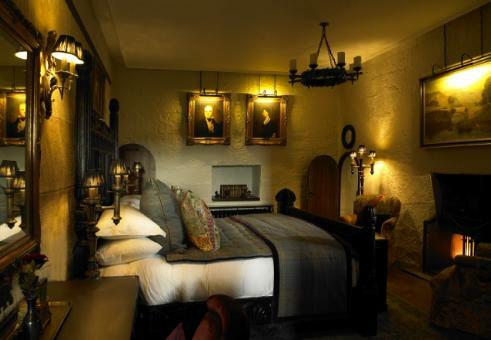 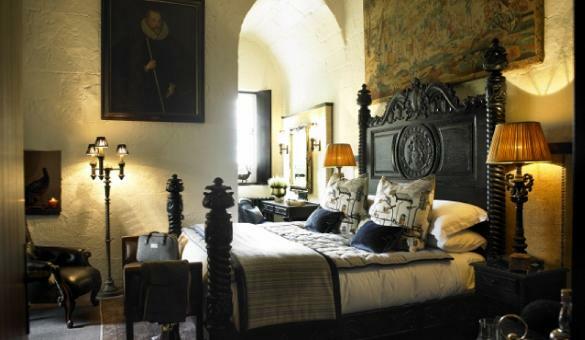 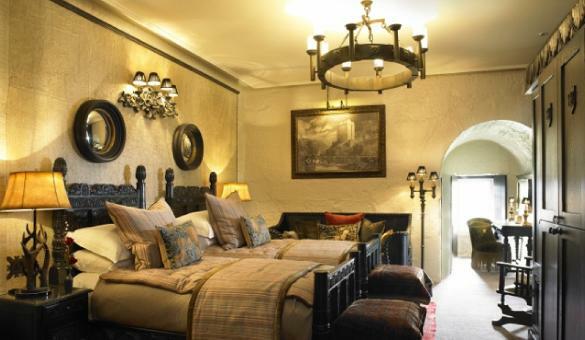 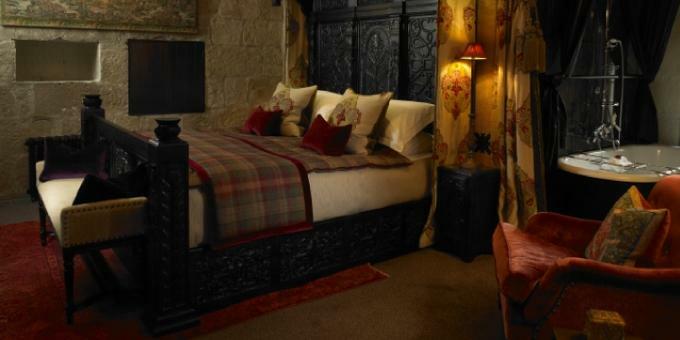 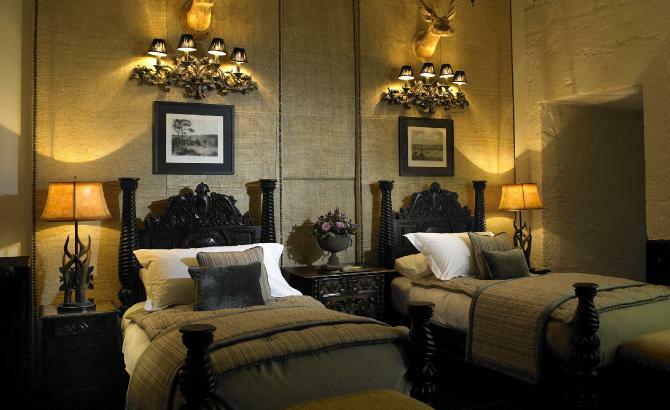 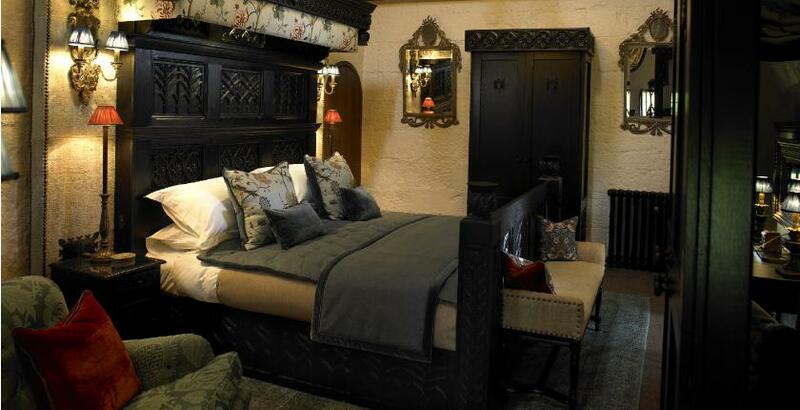 All rooms boast breath-taking views of the beautiful countryside that surrounds the Castle. 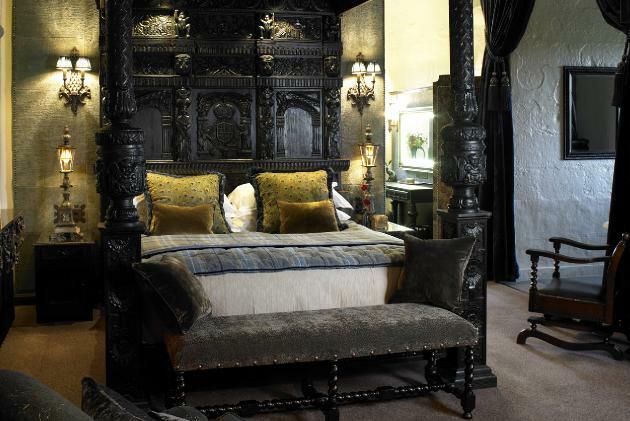 Modern appliances are encased within solid oak furniture from the Renaissance period.